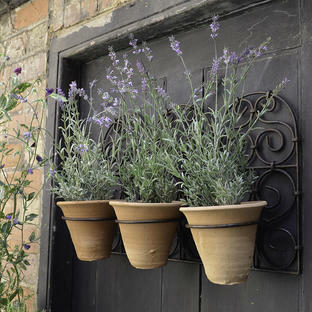 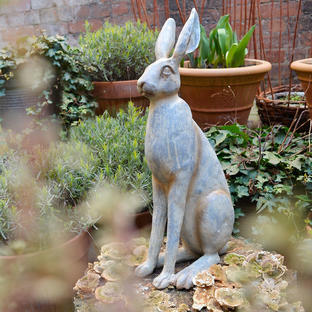 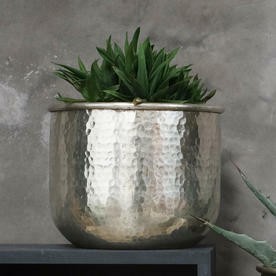 Gorgeous vintage style indoor planters in a matt silver hammered finish. 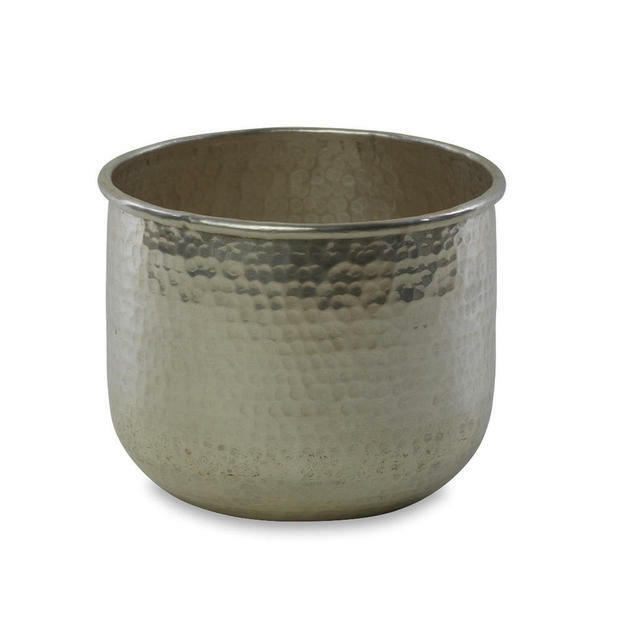 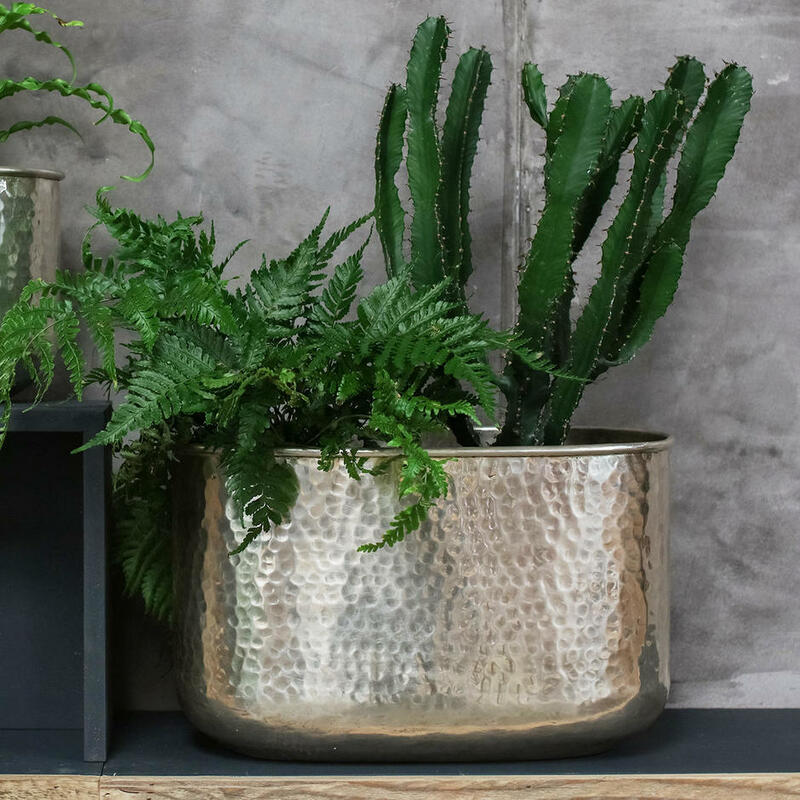 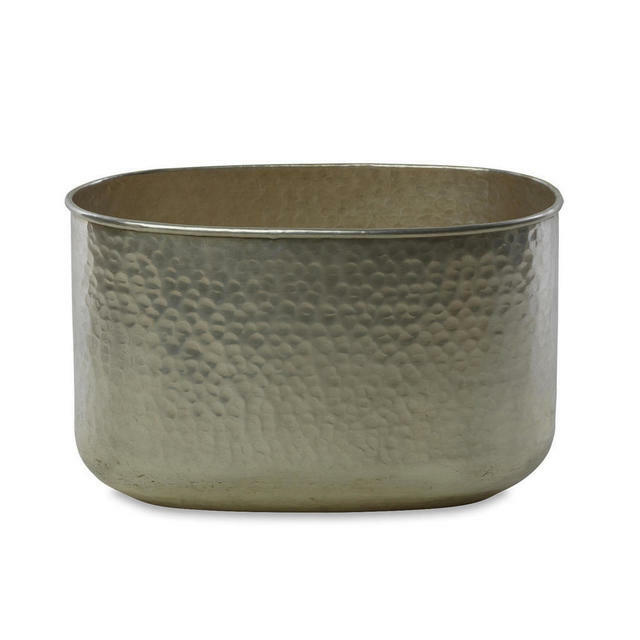 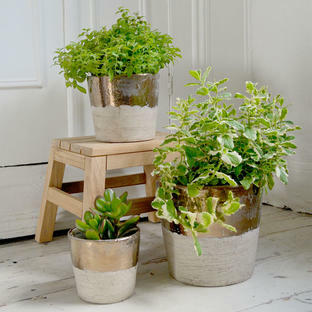 These brass planters with a vintage style silver finish will give style and elegance to any houseplant. Made in brass, with a vintage silver finish.